Meopta Prerov traces its roots back to the year 1933 when Optikotechna company was established in Prerov. 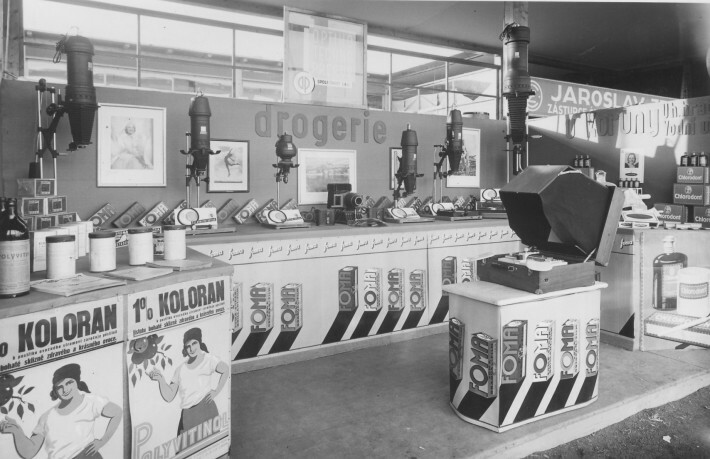 Initially, Optikotechna produced lenses and condensers but quickly expanded its product line to include enlargers, composite lenses, single optics, binoculars, riflescopes, slide projectors and of course the well known Flexaret range of cameras. 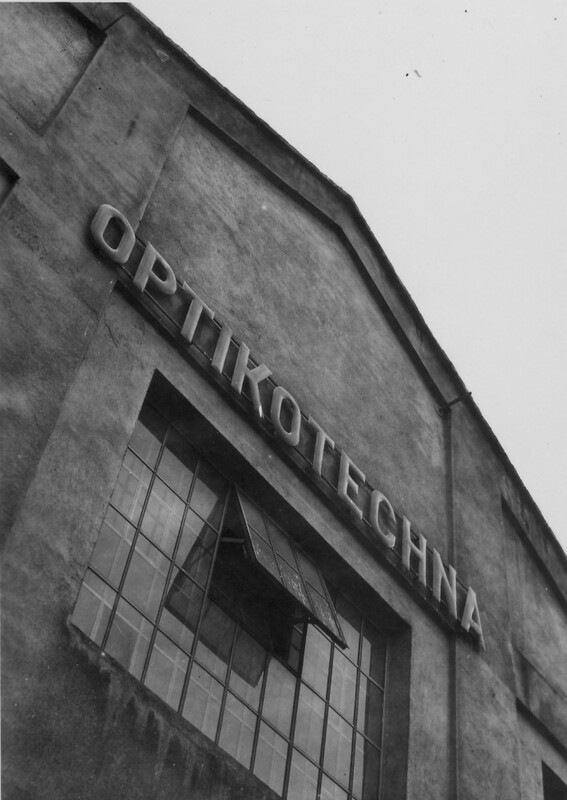 By 1936, Optikotechna established new facilities to accomodate the rapid expansion of its operation necessary to meet the growing demand for its products. During the World War Ii, Optikotechna was forced to surrender control of its production to the German army. This change effectively stopped the production of all non-military products. After the war, the remaning company was renamed Meopta. A number of new and exciting products were designed and developed which helped to establish quickly an excellent reputation for the new Meopta brand in world markets. However, in 1971 production was again refocused primarily on military products and continued this way until it was abruptly ended in 1989. At which time the sale of military products which represented about 75% of Meopta´s business, was reduced to zero. In 1991, Meopta completed its first step toward privatization when it was established as a joint stock company. The company was formed by a single act in accordance with the founding plan of the state enterprise Meopta Prerov, s.p. On March 21, 1991, Meopta was registered in the companies register at the District Court in Ostrava. Meopta currently occupies a 135 000 m2 (1,450,000 sq ft) site. Thisi built up areas yield 77 000 m2 (830,000 sq ft) on floor space, including 26 000 m2 (280,000 sq ft) of manufacturing area which include state-of-the-art , high quality, air conditioned, dust free environments. The Meopta team ( 2400 employees) that exists today is poised to utilize its extensice experience in research, design, development and production to provide superior service on many different levels from raw concept to finished goods. Dipl.Ing. 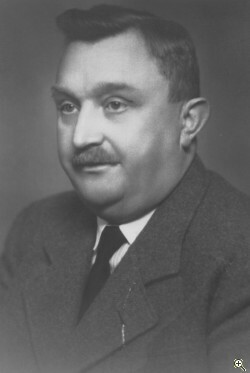 Alois Benes established company Optikotechna in Prerov. Dr. Mazurek constructed the first Czechoslovak enlarging lens. Optikotechna focused on darkroom equipment (mainly enlargers and lenses). Optikotechna built new facilities for production in suburb of Prerov. Optikotechna was forced to supply military optical equipment for German army (rangefinders, periscopes, binoculars, riflescopes). Optikotechna renamed to Meopta national enterprise. 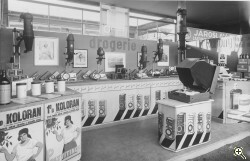 Meopta became one of the biggest enlarger manufacturers worldwide and the only cinema projector manufacturer in Central/East Europe. The Institute for Research and Development of Optics and Precision Mechanics was established in Prerov. There was a rapid increase of military production for Warsaw Pact (up to 75% of total turnover). Meopta renewed riflescopes production, decreasing military production. Meopta military programme decreased to 0%, Meopta became separate subsidiary join stock companies. Meopta is fully privatised and remains the only optical enterprise in Czech Republic. Became a supplier of major optical companies wolrdwide. Meopta companies merged to one law, organization and business subject again. 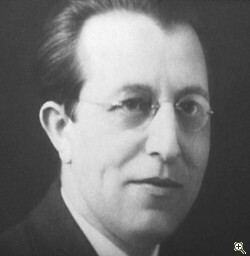 Amendment in legal form of the company Meopta - optika, a.s. to Meopta - optika, s.r.o.